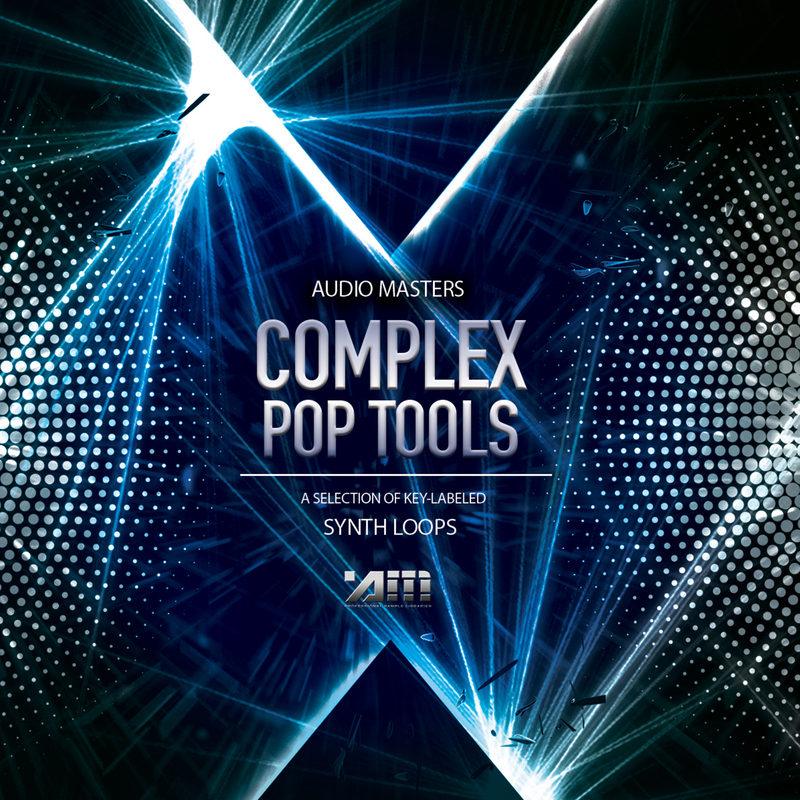 'Complex Pop Tools: Synths' is a cutting-edge pack from Audio Masters, packed full of twisted sounds that were recorded using the best analogue synths on the market. Featuring a distinctive sound design aimed at Pop and Dance genres, this pack will help producers to take their music to the next level. Inside you will find a vast collection of key labelled synth loops, recorded and processed using the finest analogue and virtual analogue synthesisers and outboard processing available today. Each sound was meticulously designed and recorded using hardware tools such as the Moog Voyager, Modal Electronics 02, Sequential Circuits Prophet 6, Access Virus TI, Elektron Analog Four and more. All loops have been equalised to remove inaudible frequencies to make sure they will sit tight in any mix. Drum loops heard in the product demo are for promotional purposes only and are not included in this pack.